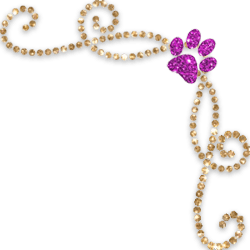 I am a small Yorkie breeder from Lubbock, Texas and offer beautiful, healthy Yorkies for sale. I’ve worked hard to have the finest high quality AKC Yorkies for sale and breed to the AKC standards. 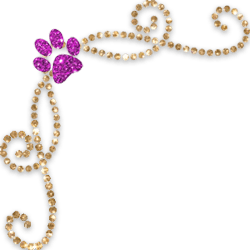 I have 3 generation pedigrees on all of our dogs.My healthy puppies are all checked by veterinarians to make sure you will have the healthiest puppies you can find. 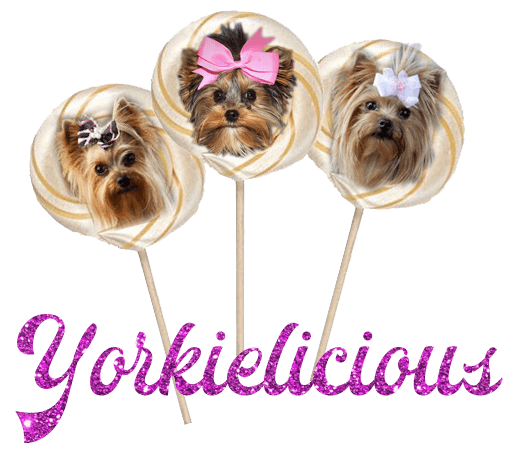 My breeding ethnics and choices to breed quality Yorkies is of the upmost importance and YorkieLicious Yorkies won’t settle for anything less. “Yorkies are Not my whole life….. They just make my life whole.